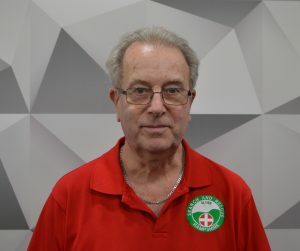 Tony has been involved with HANTSAR since 2006. 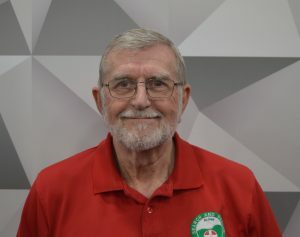 He was elected to the Management Committee in April 2008 and served as Chairman from 2015. 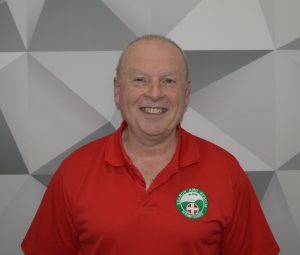 He stood down from the committee at the 2018 AGM and was appointed to the role of Honorary President. Tony continues to serve with HANTSAR as a qualified Search Manager. Phil oversees the running of HANTSAR. He recently semi-retired after a career in industry as a project manager and he is a founder member of the Pork Pie Appreciation Society. His role is to provide strategy, direction, support and guidance across all HANTSAR’s activities. Phil joined HANTSAR in 2012 and is a Search Manager, Team Leader and Search Technician. 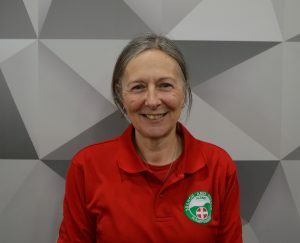 Alison joined the Management Committee in 2014 as Membership Officer and in 2018 she became our Training Officer, responsible for all aspects of team training. She is also a Search Manager, Team Leader, Search Technician and a Water Rescue First Responder. 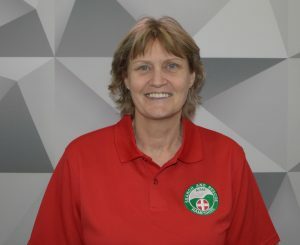 Alison joined HANTSAR in 2006 after a varied career which included 15 years in the Royal Navy, teaching at an agricultural college and working as a veterinary nurse. Nicki has been a Search Technician since December 2012 and joined the Training Team as Training Team Secretary in 2015. She retired as a legal executive in 2016 and is a keen walker. 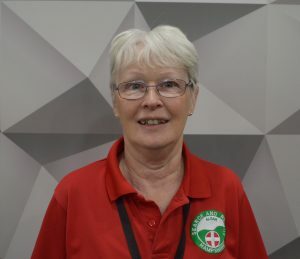 She is also eager to demonstrate that age is a number and that there is a role in HANTSAR for people of all ages and from all walks of life, to help vulnerable people at a difficult time in their lives. Trevor provides the liaison lead in raising the public profile of HANTSAR across different mediums, companies and agencies. He joined HANTSAR in 2015 following careers in the Armed Forces and the NHS and is a Team Leader, Search Technician and Lowland Rescue First Responder. He is also a member of the Clinical and Training Teams. 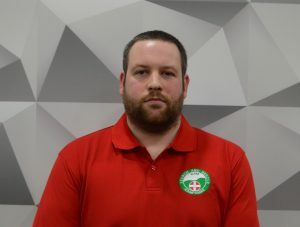 Luke has been a member of the team since 2013, and is responsible for strategy, direction and project management across a wide spectrum of HANTSAR activities. Luke is also a Team Leader, Search Technician and Water Rescue Technician and a member of the Public Profile Team. Away from HANTSAR Luke can be found at various live music venues and festivals or installing decorations around the UK. He looks forward to seeing HANTSAR grow even stronger over the next few years. Hazel is responsible for all aspects of membership, recruitment and administration. She is a Search Technician and a member of the Fundraising teams. Hazel joined in 2017 and away from HANTSAR works in a local veterinary referral hospital running CT and MRI scans on both dogs and cats. In her other life she likes to spend time with her family and her two cocker spaniels or attending folk festivals in her campervan. Tim is responsible for managing the income and expenditure of the charity. He is a Search Technician and joined HANTSAR in 2017. He is a qualified accountant and has held a number of senior finance roles in large listed companies across the world. 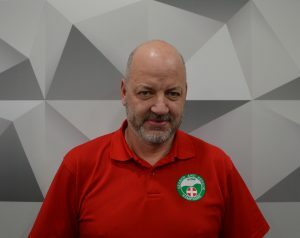 Mark is responsible for organising and coordinating all HANTSAR’s fundraising activities and for developing our funding opportunities. Mark joined the team in 2016 and is a Search Technician and part of the new Drone Team. Unlike many of us, he is not yet old enough to retire and having run a landscape company is now a director of a financial advisory and wealth management company.